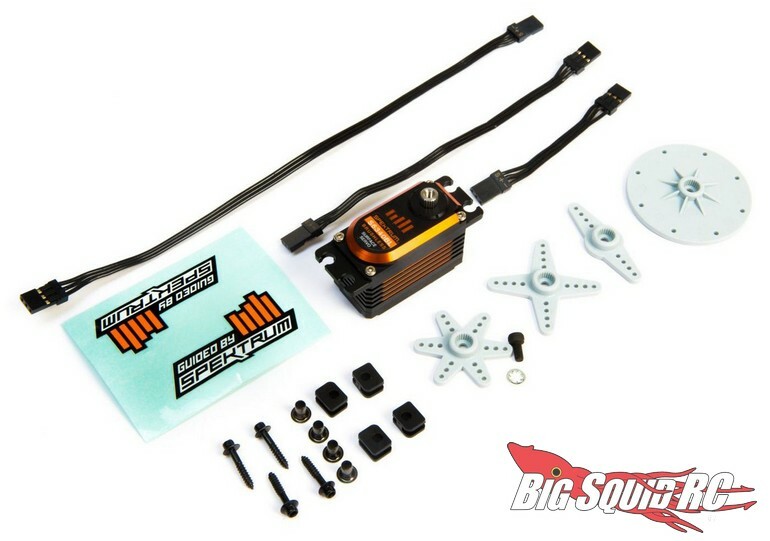 Spektrum S6340BL Low Profile Servo « Big Squid RC – RC Car and Truck News, Reviews, Videos, and More! 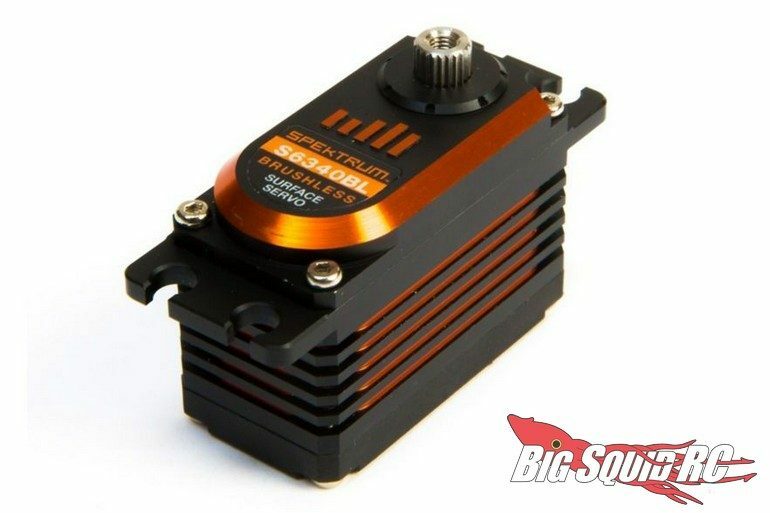 The S6340BL Low Profile Servo is expected to start shipping in October with street pricing of $129 and a part number of #SPMSS6340BL. Read more Spektrum News right here on BigSquidRC.